Most people don’t get as much sleep as they should on a nightly basis. Unfortunately, it’s such a common issue that most don’t even see it as a real problem. Instead, they soldier through the day, sleepy-eyed and reliant on caffeine or other tricks to stay awake through meetings, commutes, and other daily obligations. Unfortunately, a lack of sleep won’t just cost you in terms of work productivity. Not getting enough sleep is also linked with bigger appetites, increased chances of accidents, a lack of focus, and emotional instability, among other issues. Okay, so you’re convinced. You need to get consistent, quality sleep. But how can you do that? The first step is to unplug earlier in the evening. 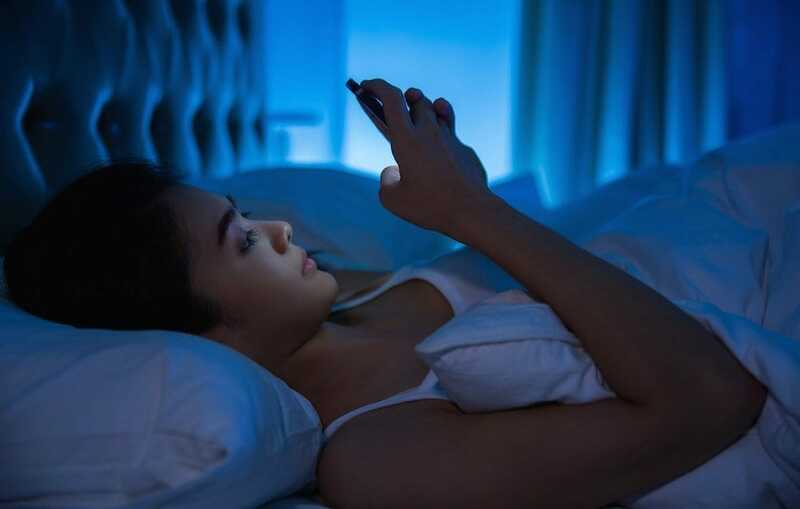 Science tells us that if we check email, social media, or engage in other activities on our phones or computers before bed, it will take a while for our brains to shut off for the evening. Even worse is taking your phone with you to bed, which can subconsciously make you stop associating your bed with actual rest. The solution? Stay off your phone for the last part of your day and certainly don’t check your Facebook account, Twitter notifications, or emails as you lay in bed. 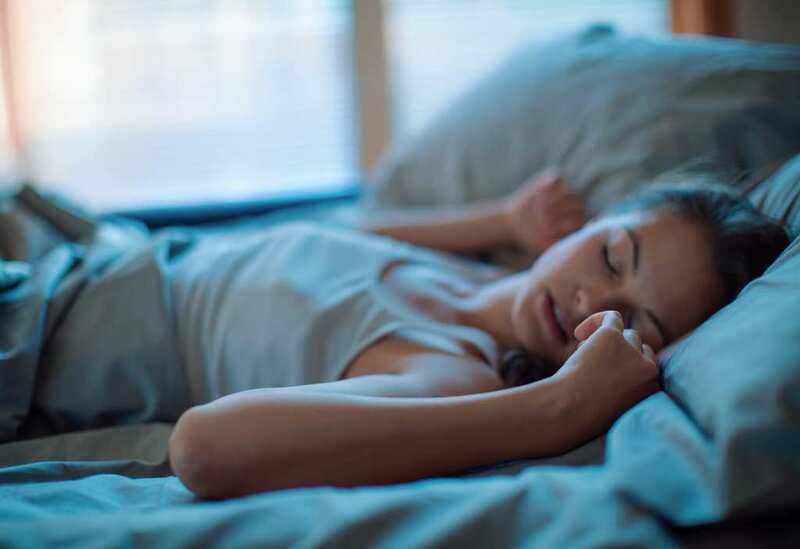 Even if you get the right quantity of sleep, using technology right before bed can negatively impact the quality of your sleep, ruining the benefits you should be receiving. What else should you avoid doing right before bed? Working out, for one thing. While exercise is definitely a positive activity, aerobic exercise in particular before bed can leave your adrenaline pumping and make falling asleep much harder. Why not take advantage of the alertness you feel after a workout and start your day off at the gym, instead? Finally, make sure not to eat right before bed. A light snack isn’t terrible, but late dinners can make it harder for your body to derive the usual benefits it gets from rest. What can you do if you find yourself unable to sleep? Get your mind off of whatever may be stressing you out by thinking about it earlier in the evening, or if you still have trouble drifting off, read a chapter or two of the novel you’re into. However, don’t resort to drinking alcohol as a way to get to sleep, since more than one or two drinks will disturb the quality of your sleep.